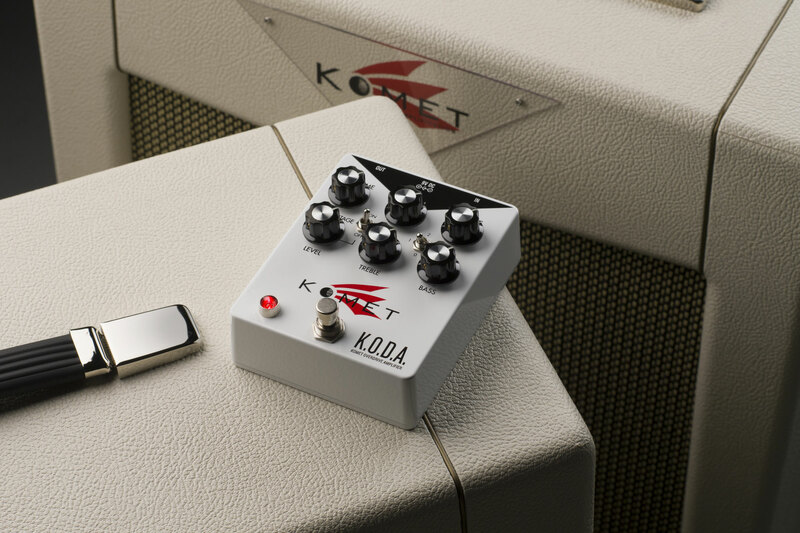 A truly unique offering - Now Available! 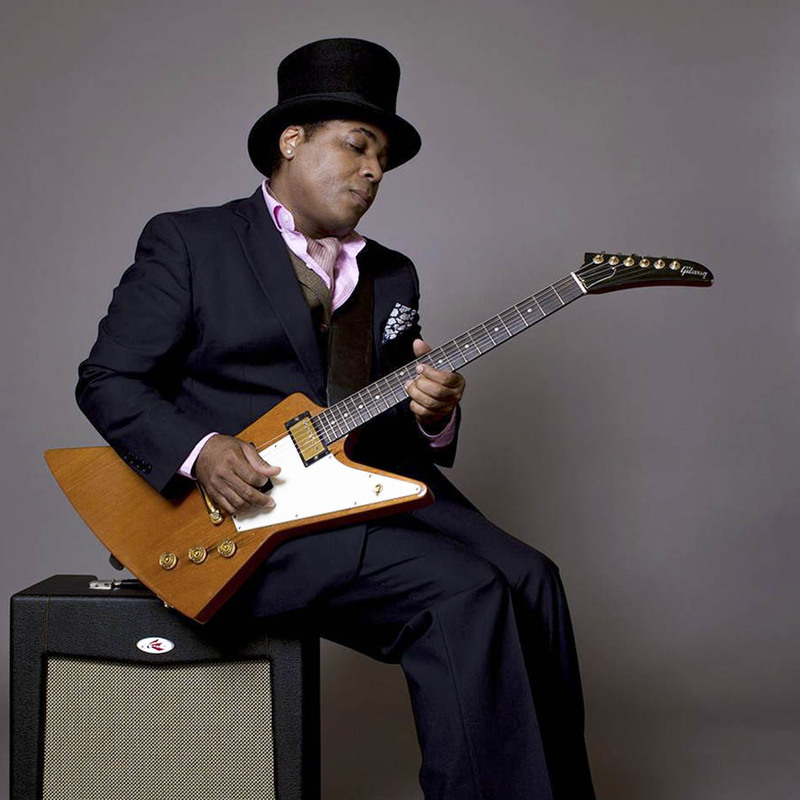 Chris Thomas King, known world-wide for his outstanding blues guitar/acting from the film O Brother Where Art Thou? 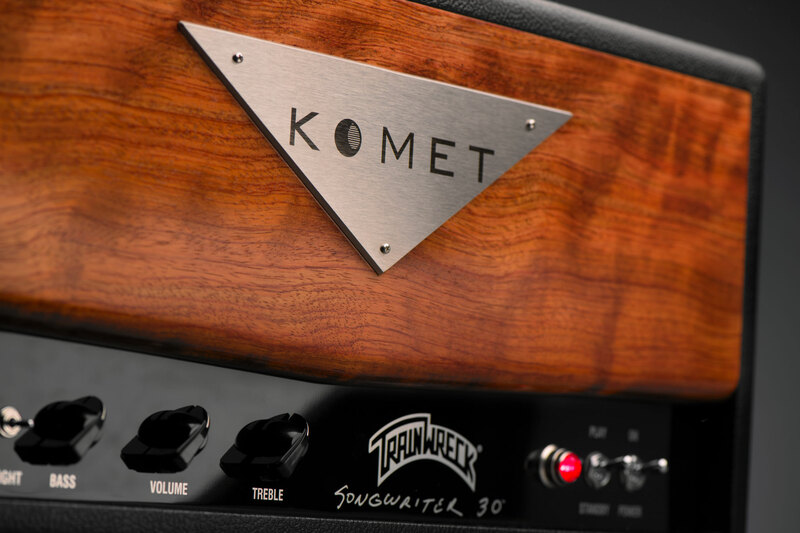 (along with its Grammy-award-winning soundtrack) is living in harmonic bliss — all thanks to the power of the Komet 19. 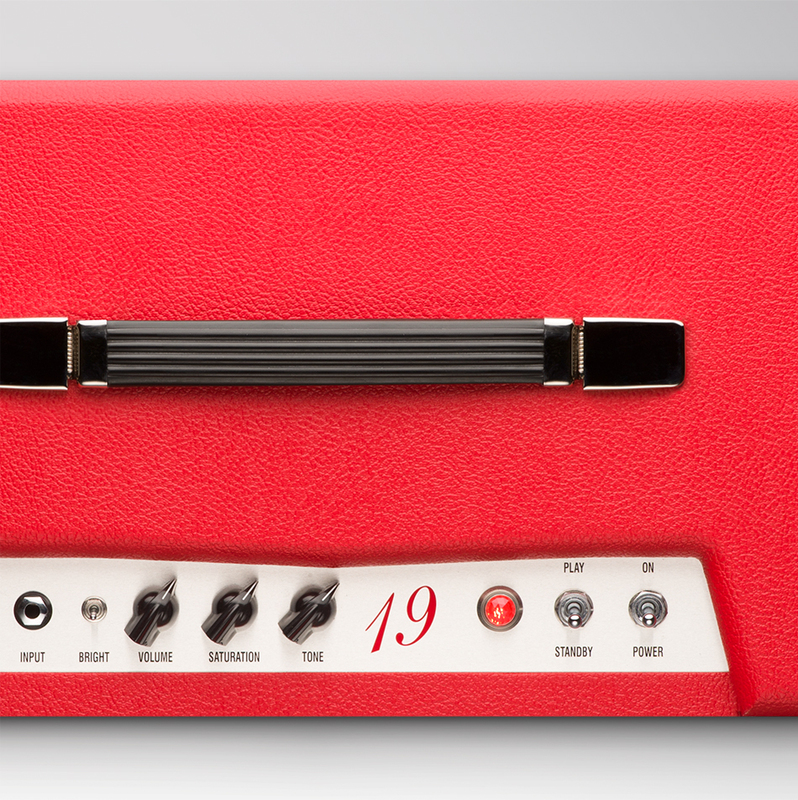 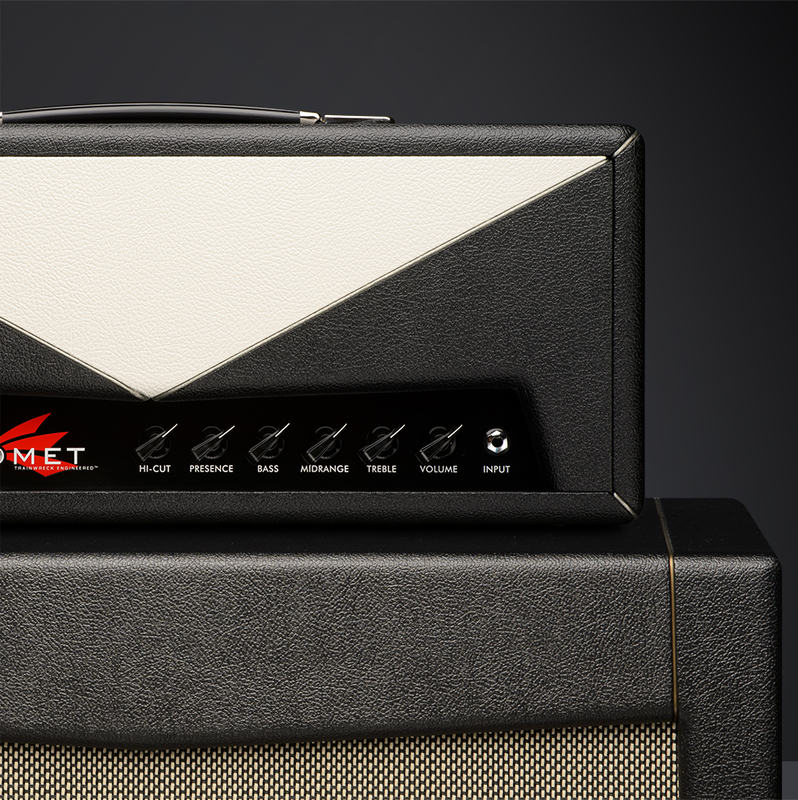 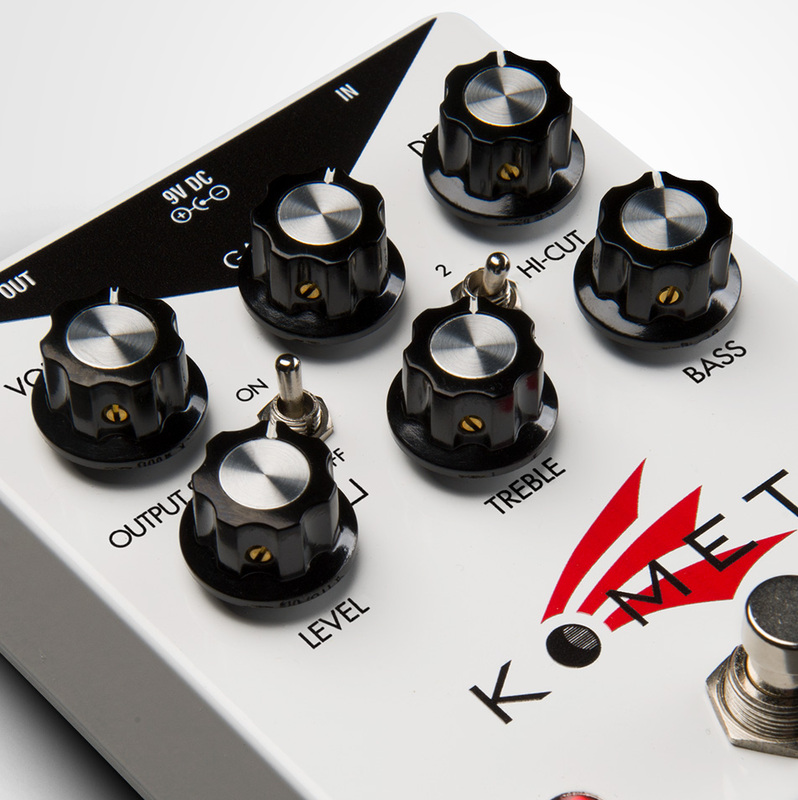 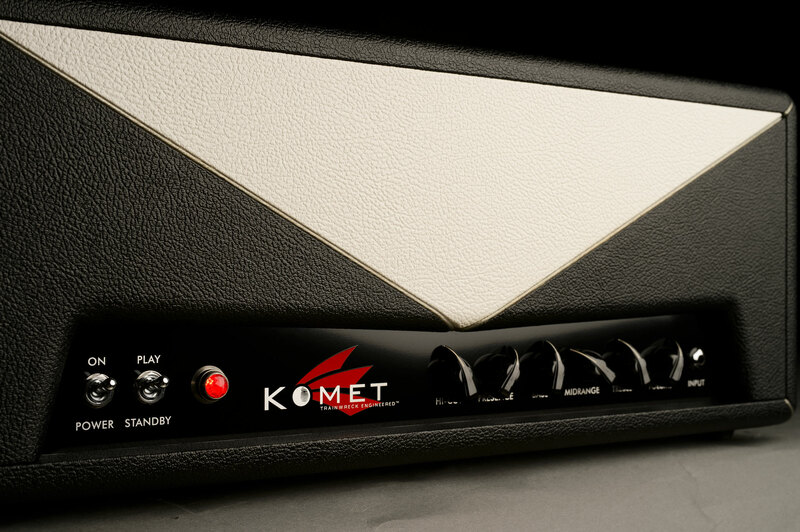 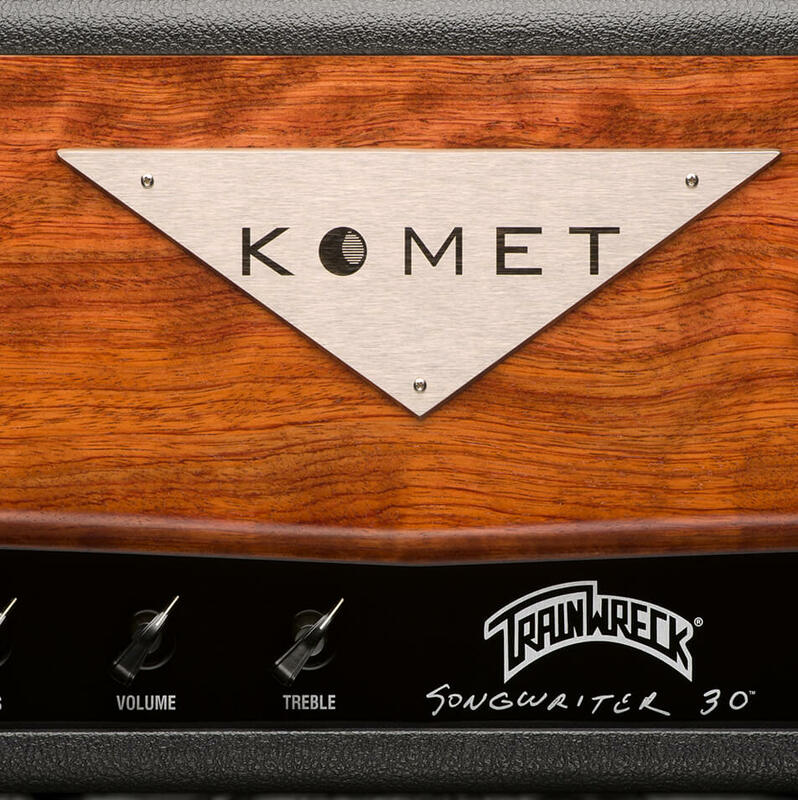 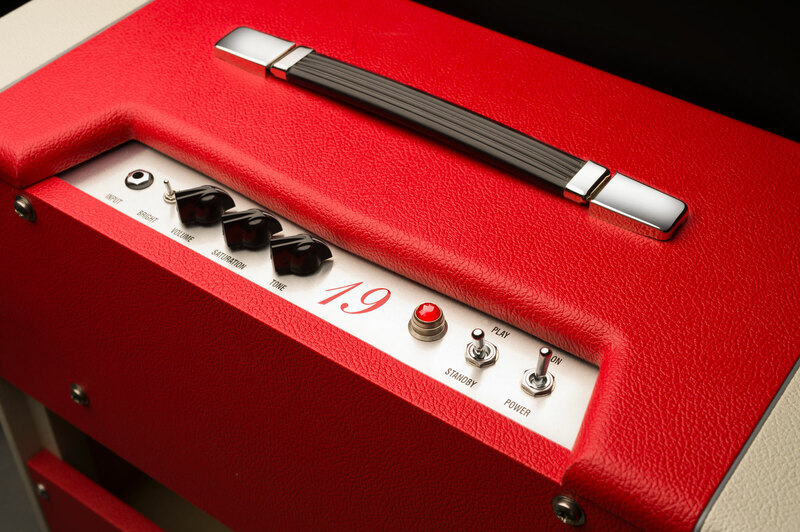 Learn more about the Komet 19.